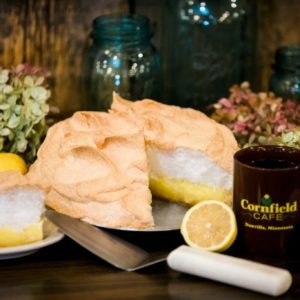 Serving the Lakes Area of Fergus Falls, Detroit Lakes, Perham, Ottertail, Battle Lake and the surrounding areas. 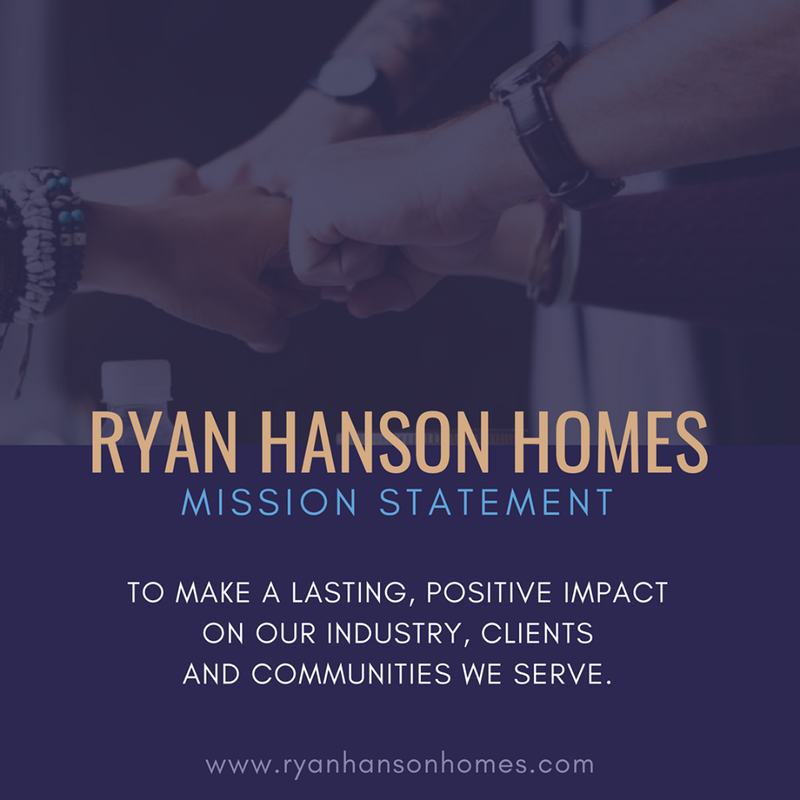 The mission of the Ryan Hanson Homes Team is to make a lasting, positive impact on our industry, clients and communities we serve. We strive to create a superior real estate experience by combining our knowledge, expertise, and passion with the support and resources of the world’s largest real estate franchise, Keller Williams. Featured in the Wall Street Journal REAL Trends list of top performing agents and top performing teams, Ryan ranked 3rd in the nation as an individual agent for Keller Williams in 2015. 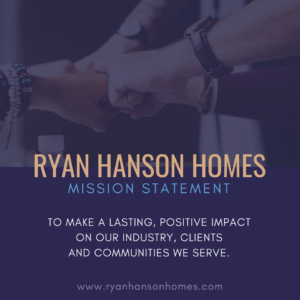 In an effort to continue our tradition of client-centered service with our commitment to Integrity, Excellence and Results, we continually expand our highly skilled team. 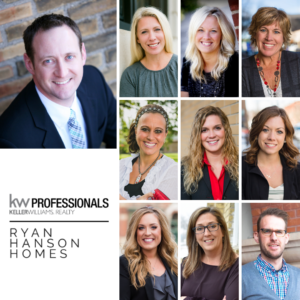 The Ryan Hanson Homes Team flourishes, and in 2017, the team has grown to second in the 6-state region for number of homes sold within KW. 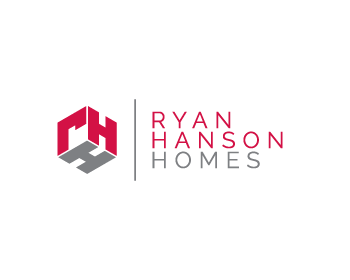 As top producers, the Ryan Hanson Homes Team has earned the respect of the industry, colleagues and clients for the exceptional results we deliver. 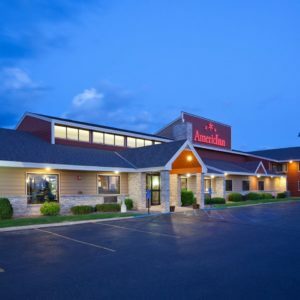 We have had the privilege and honor to speak at national Keller Williams conferences such as Family Reunion and Masterminds, have the only real estate agent in the area who is also a licensed attorney in the State of Minnesota and comprise members who are Realtor of the Year, Rookie of the Year, and “Best Of” in area reviews. 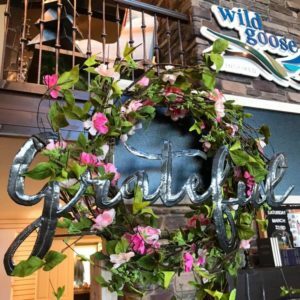 As our top-notch team expands, we continue to seek out the best resources, technology and education in the industry to support our team member’s growth and client’s needs. 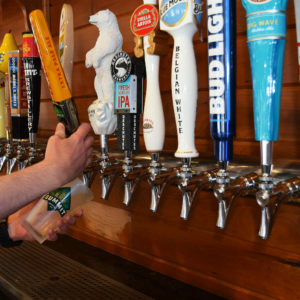 "The bottom line is wanted top dollar for my home and that's what I got. Customer service is like to other." - Dustin W.